Sinopec Shengli Oilfield Construction Engineering, a unit of China’s state-run energy giant Sinopec, has signed a strategic agreement with Zhuhai Huayan New Energy, a subsidiary of Guangdong-based Rongan Offshore, for collaboration in the offshore wind installation sector. Under the agreement, Sinopec Shengli will charter an offshore wind installation platform from Huayan New Energy and the latter will provide all technical services for the platform. 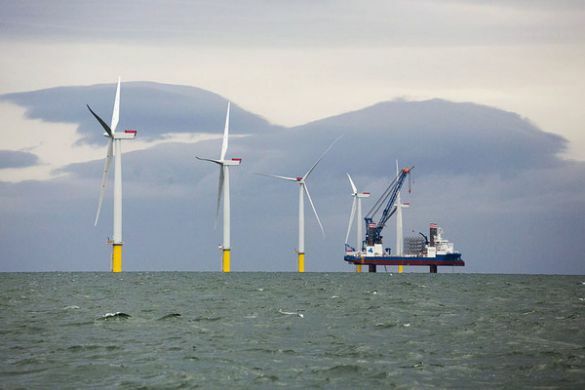 Sinopec Shengli is a contruction contractor of the Rudong offshore wind farm in Jiangsu and the company won a bid to provide construction and engineering services for a new wind field near Tangshan, Hebei in March.